USS Constellation was an American sloop-of-war. 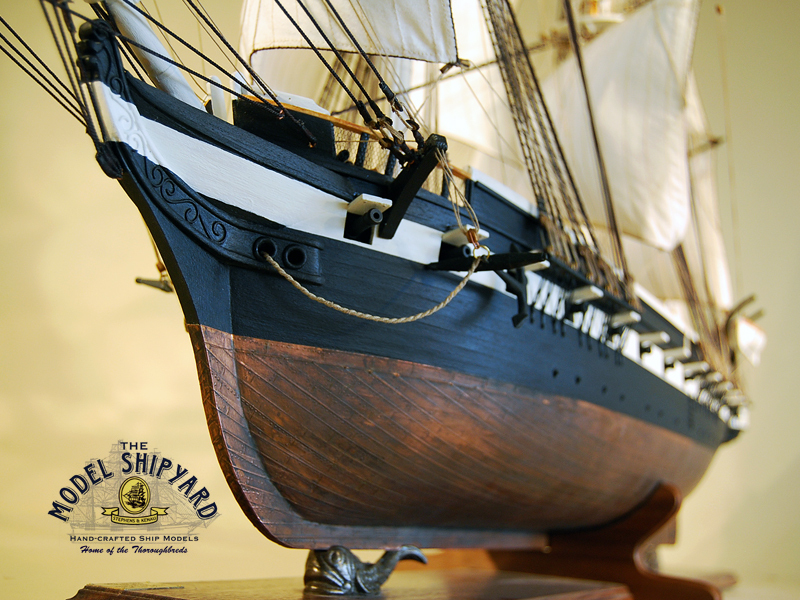 The USS Constellation was constructed in 1854 as a sloop-of-war. 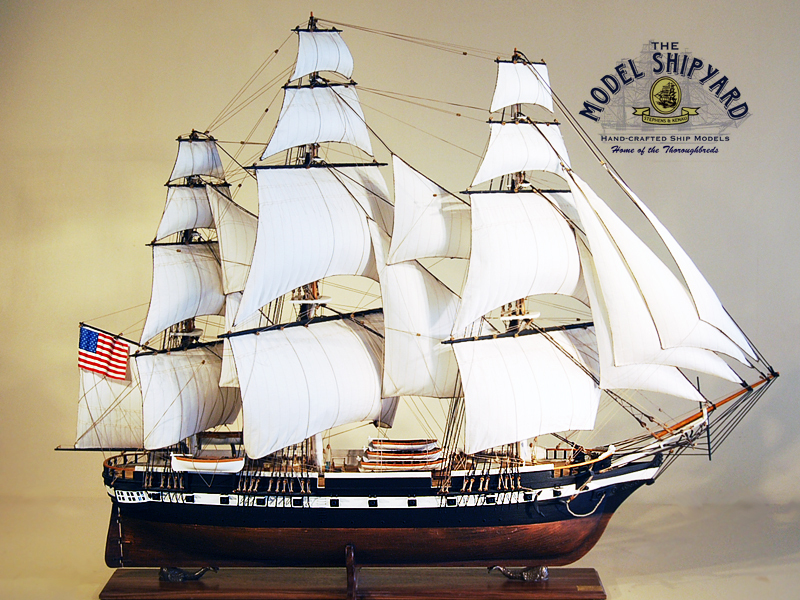 The Constellation is the last sail-only warship designed and built by the US Navy. 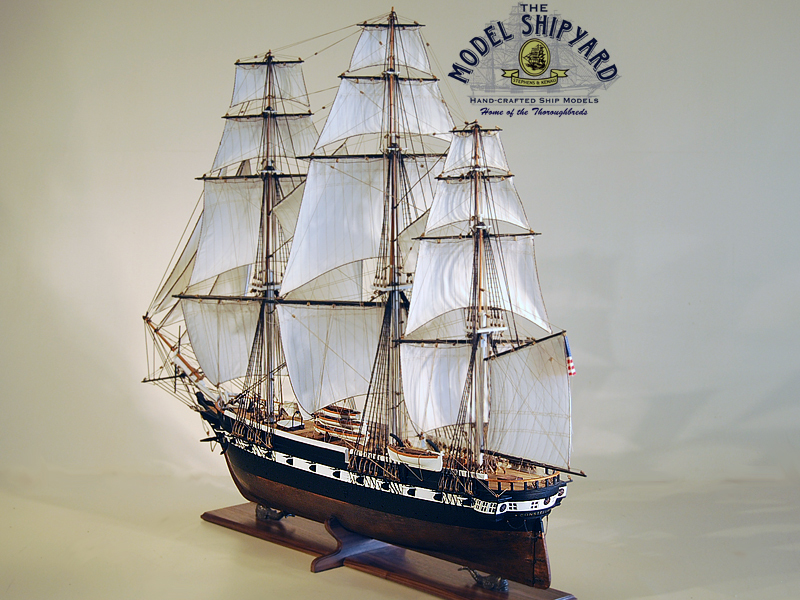 Gosport Navy Yard at Portsmouth built her. 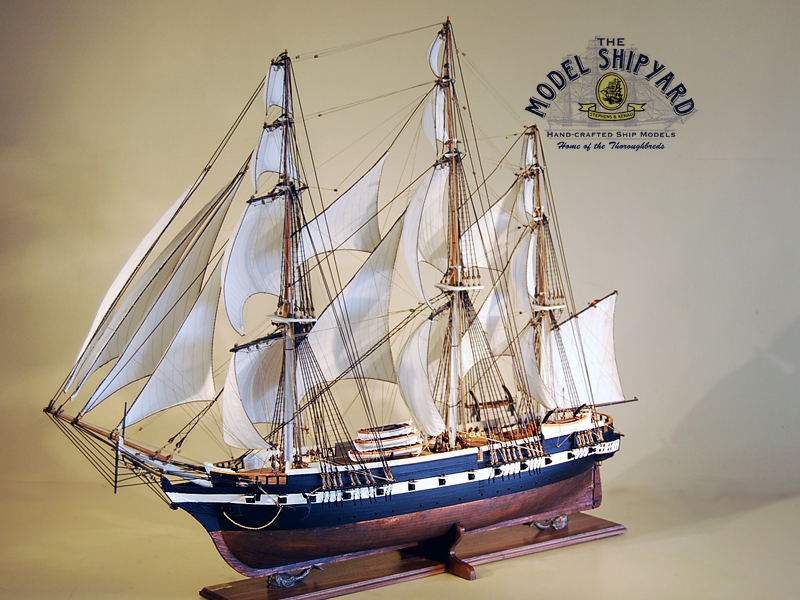 She was launched on 26 August 1854 with an armament of 24 and a complement of 227. On 28 July 1855 the USS Constellation was commissioned with Captain Charles H Bell in command. Until 1858 the USS Constellation performed diplomatic duties in the Mediterranean. 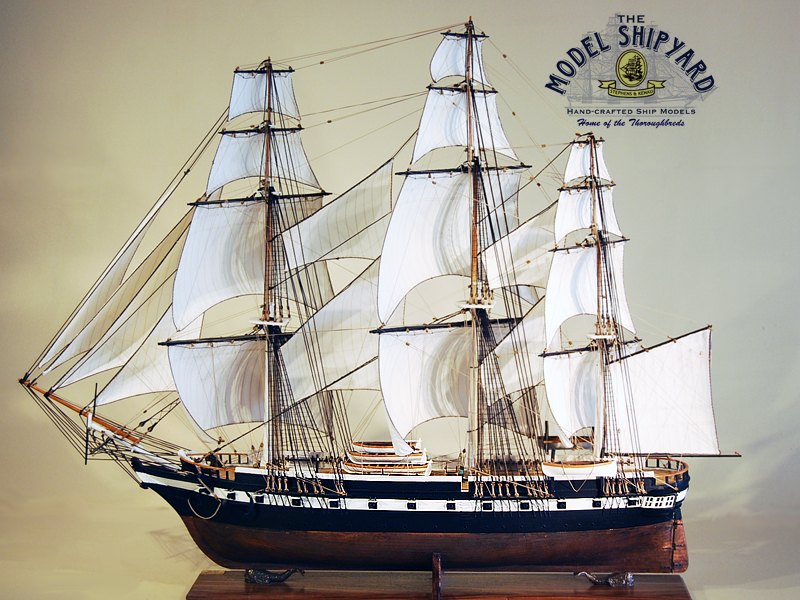 From 1859 – 1861 the Civil War found the Constellation as a flagship of the Africa Squadron, patrolling against slavers. Much of the war, the Constellation, was a deterrent to Confederate cruisers and commerce raiders in the Mediterranean Sea. In 1865 she returned to Newport and was decommissioned. 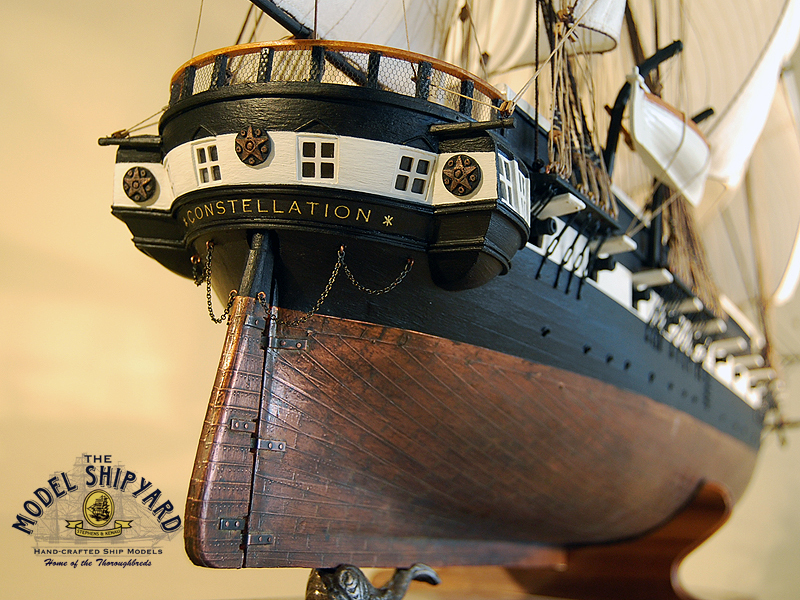 For the next 75 years, the Constellation was training and receiving ship. In this period she undertook a number of special assignments – Paris Exposition of 1878, Columbian Exposition of 1892, Ireland food aid of 1880 and to Baltimore for the centenary of “The Star-Spangled Banner” in 1914. 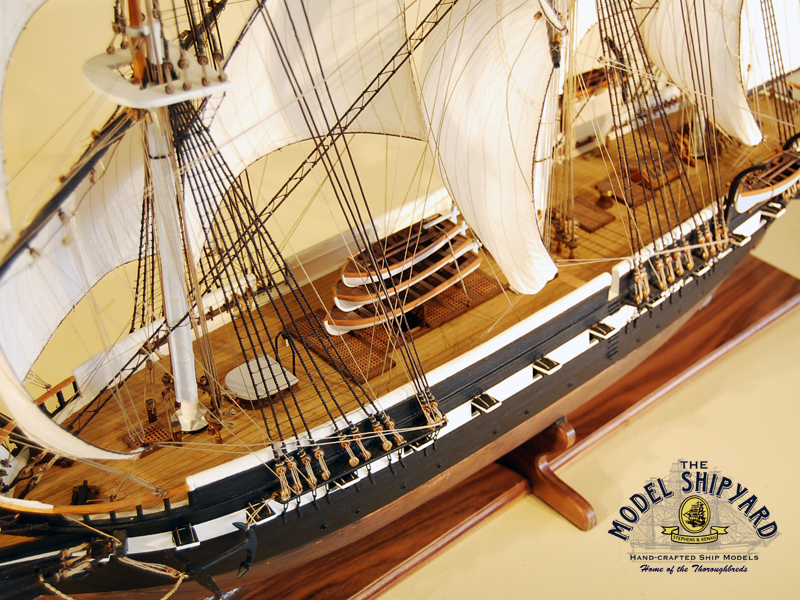 The USS Constellation was decommissioned in 1933 and re-commissioned in 1940 by President Franklin Roosevelt. She served as a relief flagship for the Atlantic Fleet and Battleship Division Five from 1941 to 1943. In 1955 she was decommissioned and stricken from the Navy lists. The USS Constellation is currently a museum ship at Constellation Dock, Baltimore, Maryland. She was placed on the National Register of Historic Place in October 1966.
justo commodo tempus amet, pulvinar felis venenatis Lorem facilisis neque.